You may remember last March, Blavity published an article showing Dr. Seuss’ early political cartoons advocating the internment of Japanese Americans and depicting Black people as savages and monkeys. Well, it turns out that the author of that piece, Katie Ishizuka, followed up with a critical race analysis of 50 of Seuss’s picture books. The results were significant, showing overwhelmingly negative depictions of people of color in those books, which many American consider classics. So what’s the right way to deal with troublesome material in kids’ books which are beloved by many and practically synonymous with a national literacy campaign? 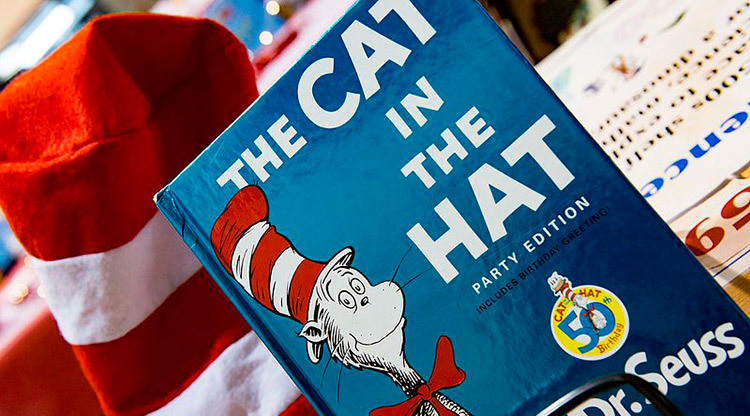 For 20 years, Read Across America has been synonymous with youngsters wearing red and white striped hats sitting down for story time on March 2, Dr. Seuss’s birthday. But this fall, the biggest national literacy awareness program, sponsored by the National Education Association (NEA), will be shifting its focus toward a year-round promotion of diverse children’s books. It’s a change resulting from both a heightened awareness of representation in kid lit, as well as growing scrutiny of racial imagery in the work of the beloved children’s book author. Katie Ishizuka has been analyzing Seuss’ body of work for the past year. 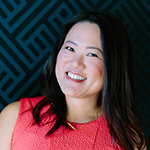 Ishizuka [a cousin of Kathy Ishizuka, SLJ’s executive editor] and her husband, Ramon Stephens, founded the Conscious Kid Social Justice Library, a subscription service which sends its subscribers monthly shipments of titles featuring multicultural characters. Stephens is a Ph.D. student in education at the University of California at San Diego, home to the Theodor Seuss Geisel Library, where he first came across a collection of the cartoonist’s early work—World War II political cartoons, featuring slurs and racist drawings of Japanese Americans, portraying them as a danger to nation. Read the full story Is the Cat in the Hat Racist? Read Across America Shifts Away From Seuss and Towards Diverse Books at School Library Journal.